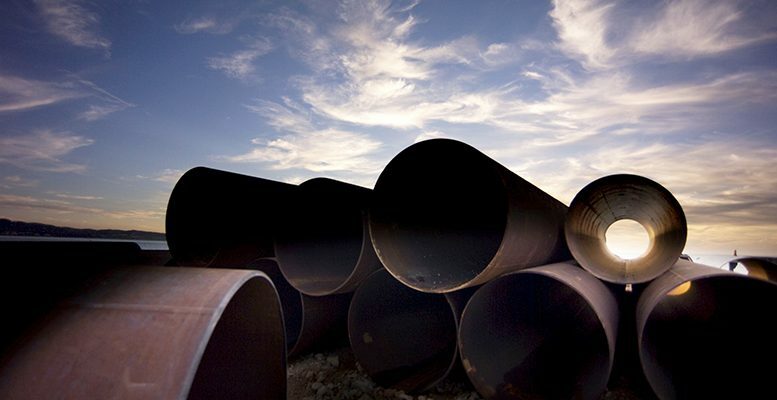 The National Commission for Markets and Competition (CNMC) and its French counterpart, the Energy Regulation Commission (CRE), have rejected the Step project, one of the key phases of MidCat, the main gas interconnection project between France and Spain. The MidCat project, valued at some €3 billion and developed by Enagas and its French counterpart Terega, was called on to play a key role in the reconfiguration of the energy geopolitics of the EU. The project consisted in deploying a large gas pipeline of hundreds of kilometres to link France and Spain through Catalunya. It would be the third major pipeline with France. With far greater capacity than the existing two pipelines, MidCat was designed as the entrance gate to Europe for the Algerian gas imported by Spain. This country would convert itself into the centre of supply, reducing dependence on the gas coming from Russia via Ukraine, which is subject to frequent tensions because of the conflicts between these countries. The project came to be co-financed by European funds and was classified as a project of “common interest”. The competition regulators in Spain and France say that the infrastructure “does not fulfil the needs of the market and lacks sufficient maturity to be considered in an allocation of cost-border costs”. For Bankinter´s analysts, the veto to this project means less investment in the future and a slower growth of Enagas group’s base of regulated assets. They also point out that the company is seeking growth in its international diversification, with investments in Peru and Italy. Rumours have circulated in markets since the publication of another report, in April 2018, by the European Commission which doubted the economic viability of the project. However, the experts at Link Securities claim that it a project that has developed slowly, given the lack of interest of French gas companies in the European market being inundated by Algerian oil to offset the price of Russian gas.